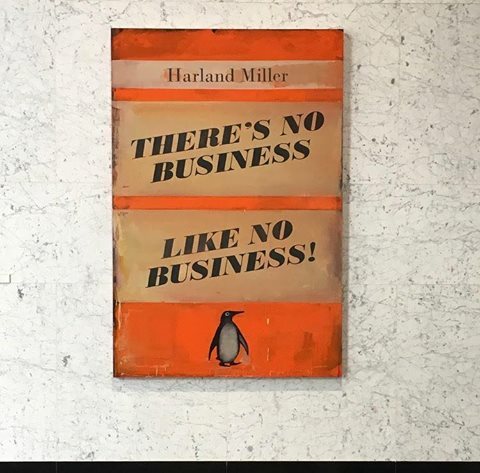 From my dear friend Zahra Hankir (Lebanese/British writer and editor based in London): So pleased to share that I'm working with Penguin Books on a book of essays by some incredible Arab women journalists who will reflect on their personal experiences covering the region. This is a project that's very dear to my heart, mostly because I'm a massive fan of strong, Arab women who tirelessly work to raise awareness on the region and who dispel the many myths swirling around it. The book is long overdue and will hopefully help shape the narrative on the Arab world, one that's often dominated by men or non-Arabs. The anthology will feature the works (personal essays and photography) of women who I've admired for years, including Hwaida Saad, Zaina Erhaim, Nour Malas, Rawan W Shaif, Maria Abi-Habib, Lina Attalah, Natacha Yazbeck, Eman Helal, Aida Alami and several others. I'm thrilled I'm going to be working with so many creative minds, and can't wait to hear their stories.